Started cutting the Tenons today to match the mortises on the legs. Through tenons so it is worth taking extra time to ensure they are tight. 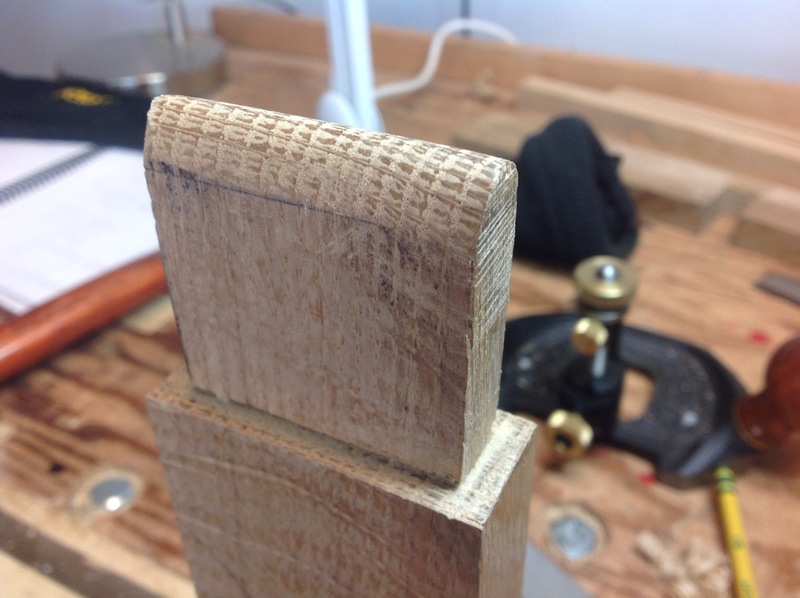 Used the saw for the cuts with a router plane to clean up and ensure a good fit. My favorite part of through tenons is shaping the exposed end. I do this with a #4 plane and a file for final smoothing. 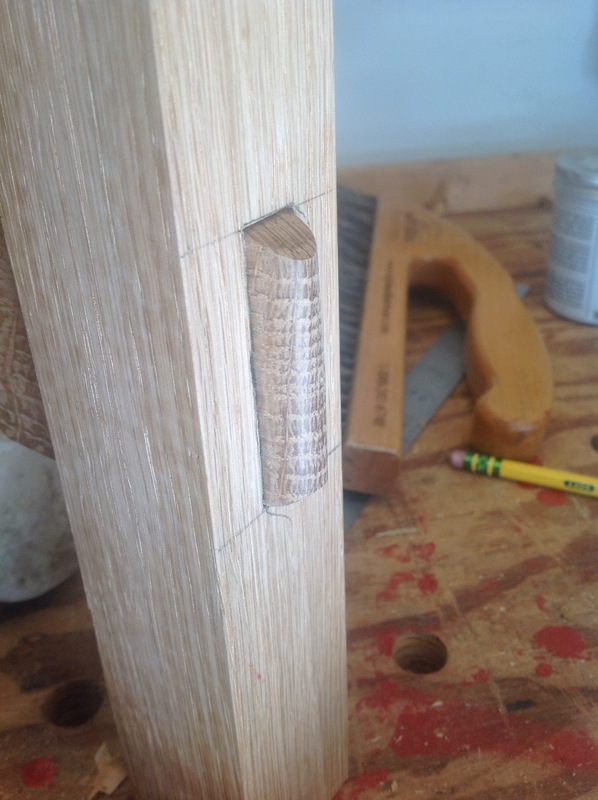 When I’m done with the sides a chisel makes short work of chamfering the ends. The grabbing the same file I give them a final smoothing. I agree. They give the wood a totally different look from anything else! Very nice work. This is going to be a great little table. 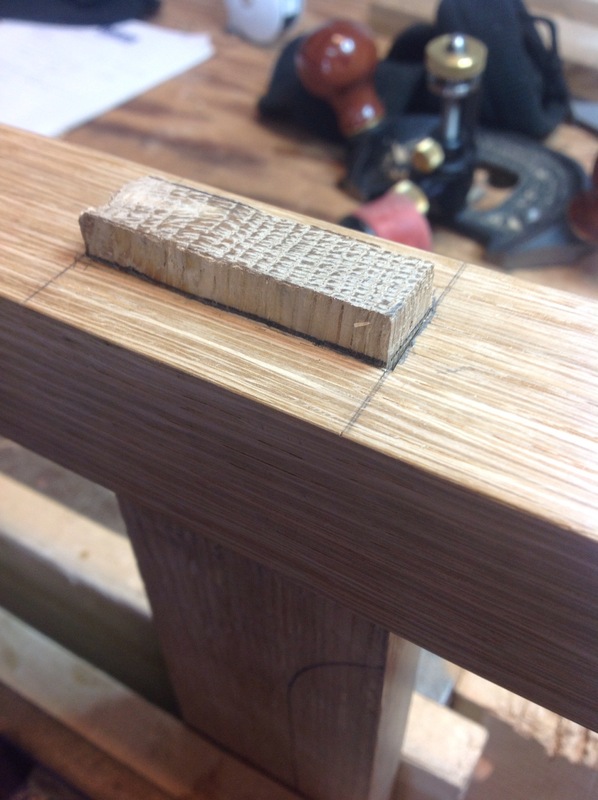 Good work on the through mortises, always a challenge not having the exposed side chip or otherwise get messed up when your fitting them — nice!